Following an accident at work, you may end up with one or more injuries. The question is what do you do next? The only thing left to do is try to prove that you got injured on the job. However, proving that your injuries came from a work-related accident can be quite troublesome, especially with no witnesses involved. But there is a way to do it. 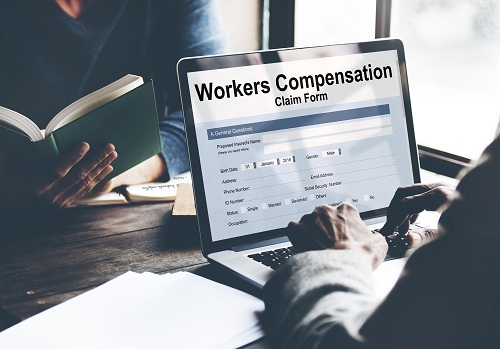 Here are some guidelines that will help you prove a work comp claim even without any witnesses. After getting injured at work, you should always seek legal help. If you do not have an attorney in mind, consider giving workers compensation defense attorney in Los Angeles a call. You will be offered a chance to schedule a free consultation, without any legal obligations. In addition, our attorneys will review your case and provide you with legal guidance. If there is enough evidence to prove that you got injured on the job, our attorneys will help you obtain work comp. However, you have to keep in mind that if the evidence is insufficient, it could be your fault for not being able to prove your case. Even when you have no evidence that the injury happened at work, you have your doctors report. Once you are treated by an appointed doctor, you will have a doctor’s report stating that you did indeed suffer an injury lately. Keep in mind that if your attorney is able to connect that injury from the doctor’s report to something at your workplace, and if it makes perfect sense, it will be a lot easier to prove your case and get you the benefits you seek. Another thing you should keep in mind is that you should only visit the appointed doctor; visiting any other doctor will not allow you to recover medical bills. Once you get a copy of a doctor’s report, the Workers Compensation Attorneys in Los Angeles will use it to investigate the accident and your injury and find a connection between the two. After that, it will only be a matter of time before your work comp claim gets approved.